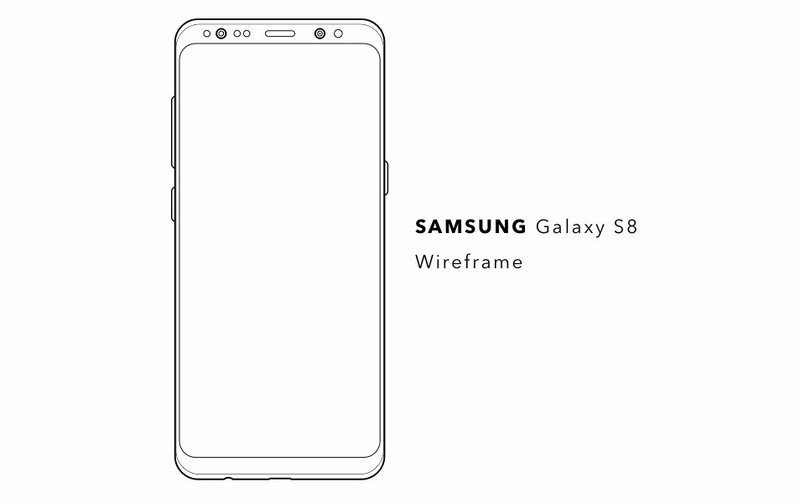 This is a big year for the smartphone industry many things have changed. 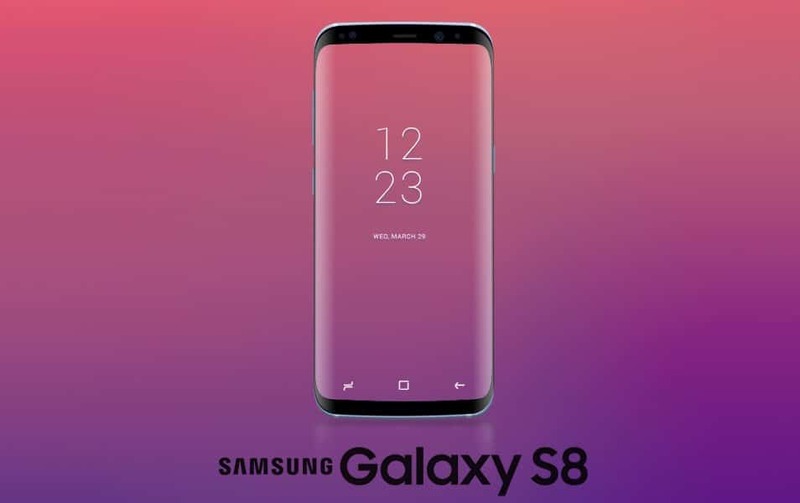 We have witnessed a very futuristic design shift in smartphones especially LG G6 and Samsung Galaxy S8. 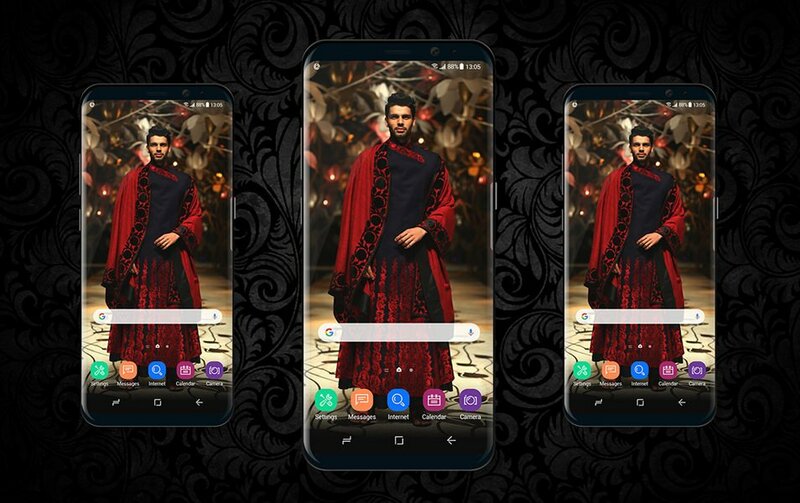 these smartphones look extremely futuristic with their bezel-less design. Honesty, The Samsung Galaxy S8 is stunning and they look like 1 year ahead of Apple iPhone. 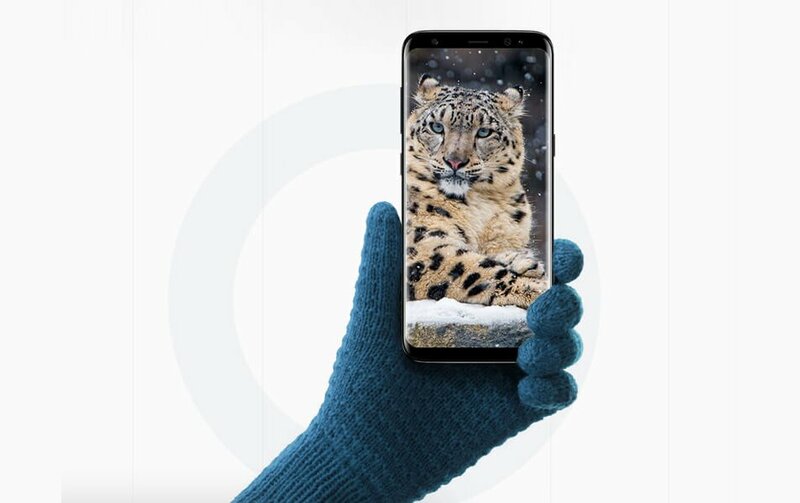 We really like how well the S8 is made especially the display. 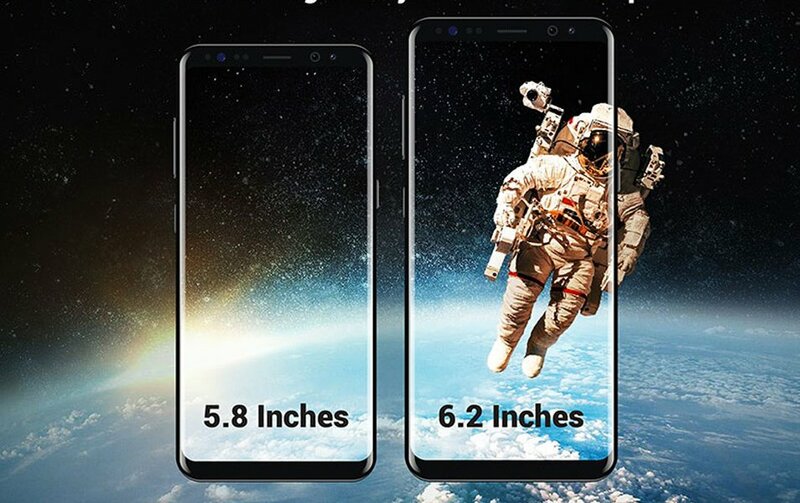 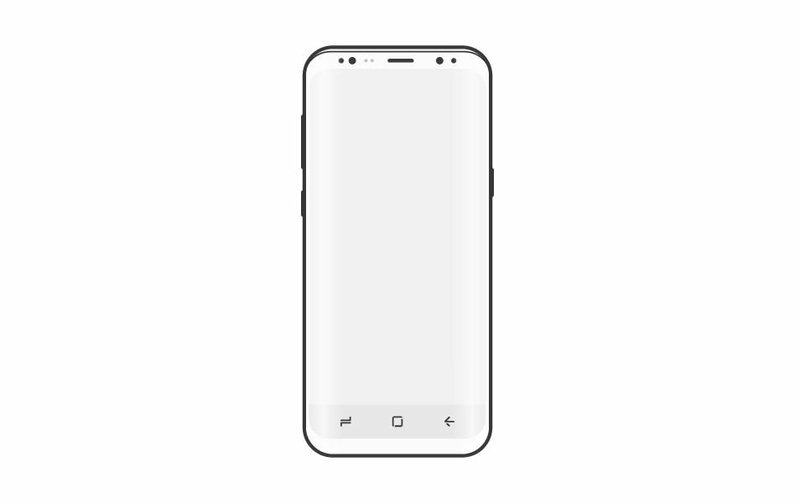 it has a large 5.8inch display that takes up over 80% of the front of the phone. 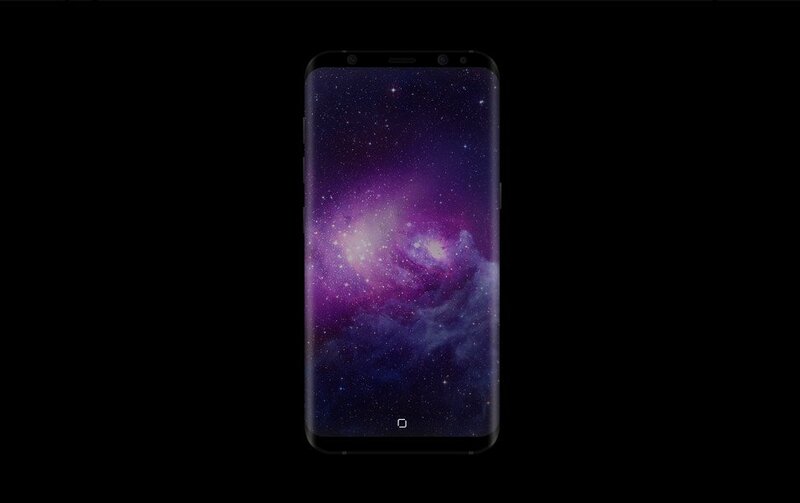 as they are are using OLED displays it has better color and brighter images than any phone in the market right now. 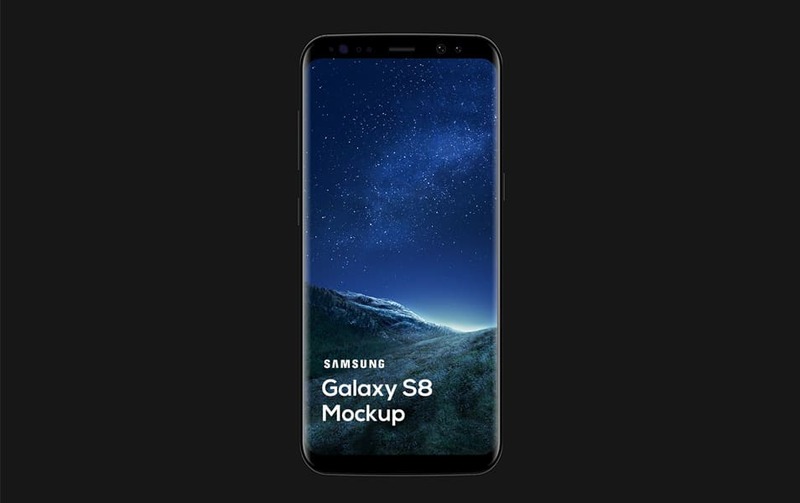 The good things for designers is that everything put on this phone looks pretty gorgeous. 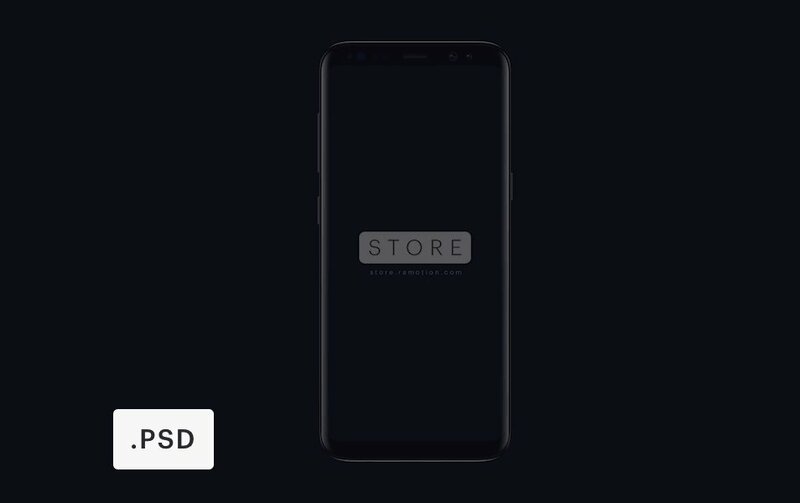 We have found manyUI design presentations in S8 and they look Awesome!. 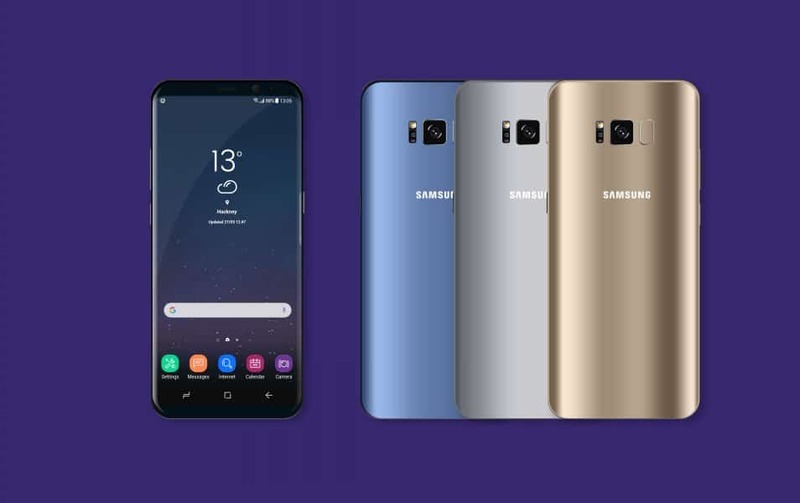 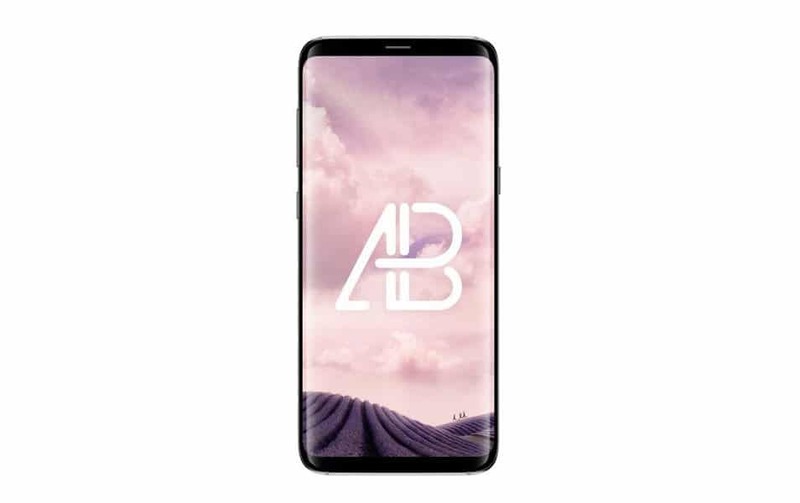 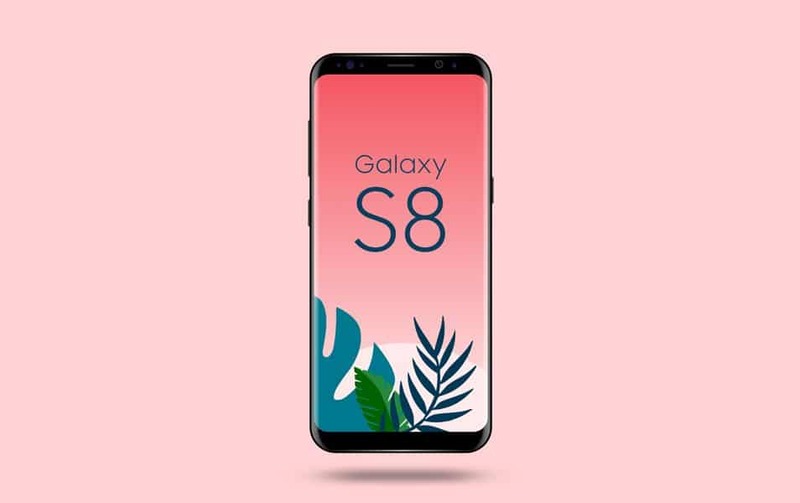 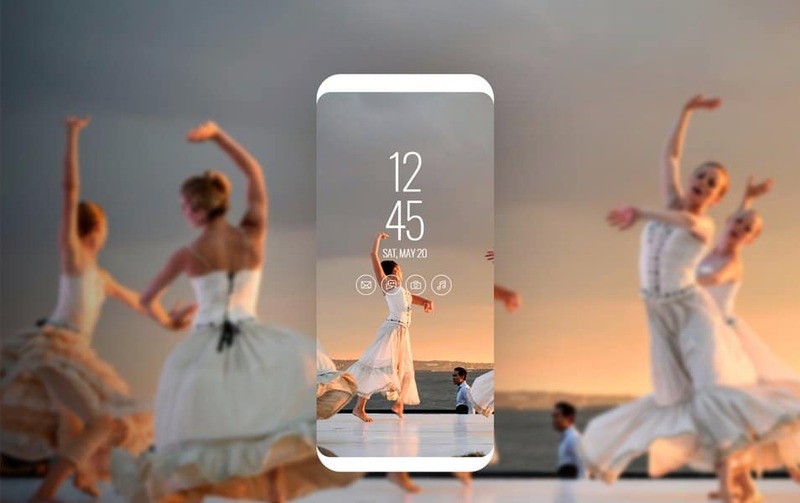 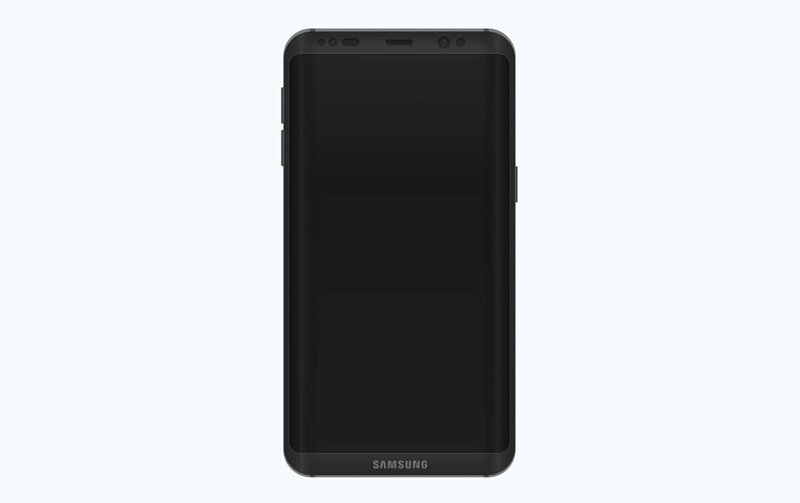 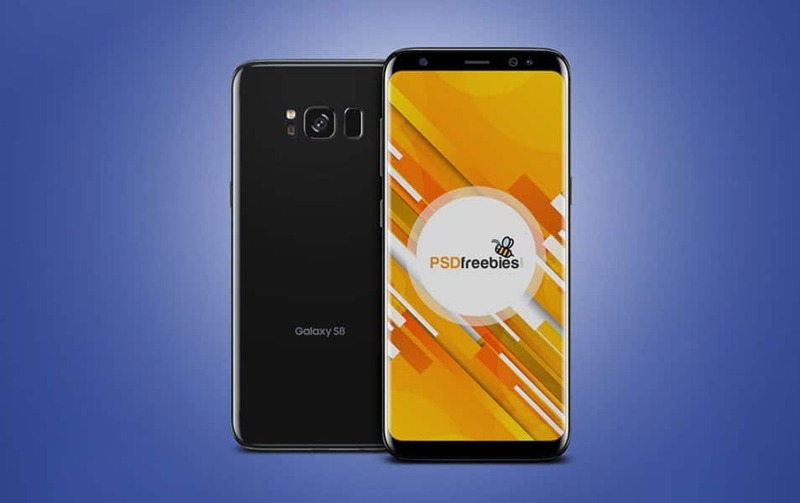 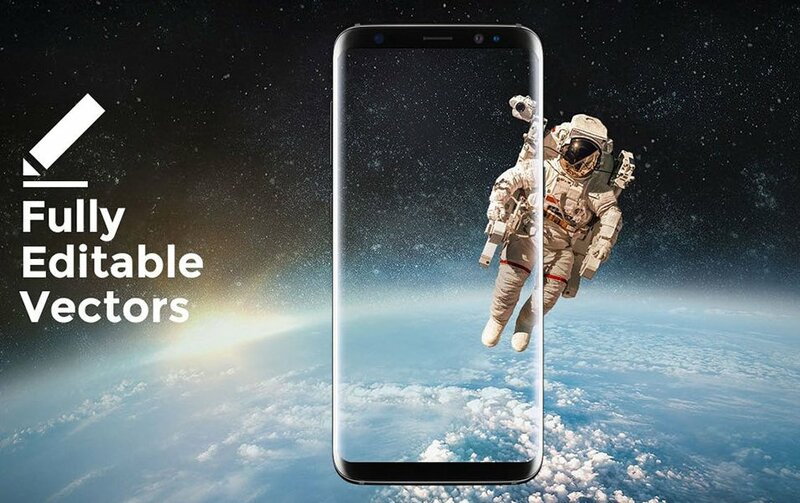 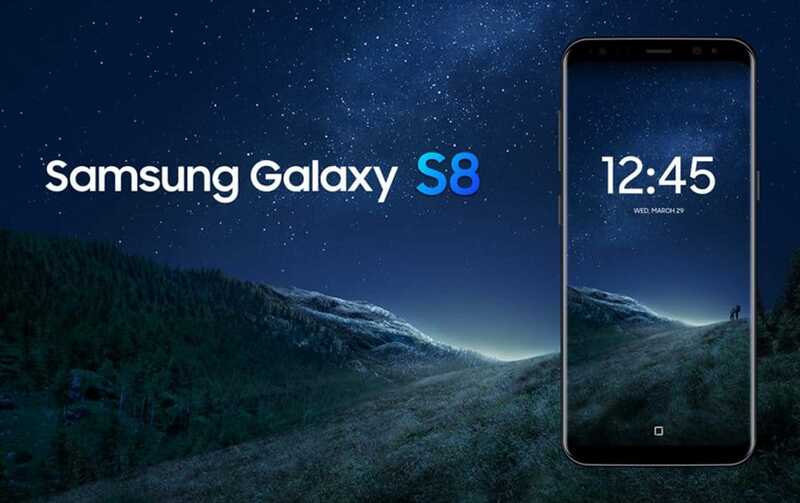 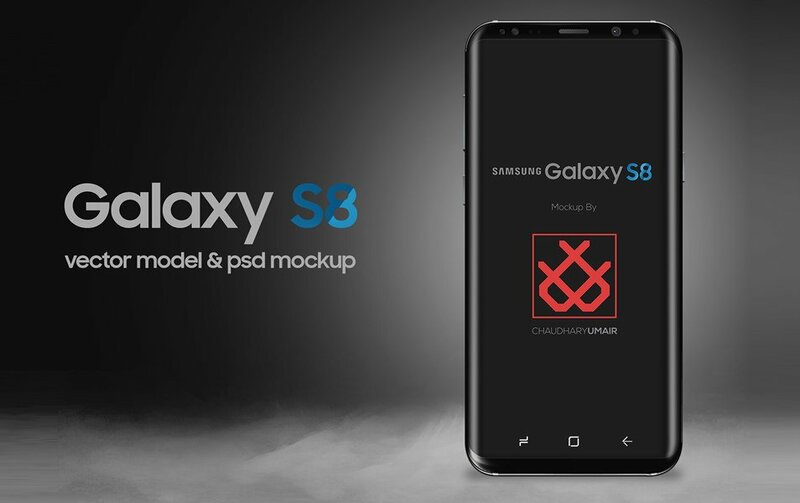 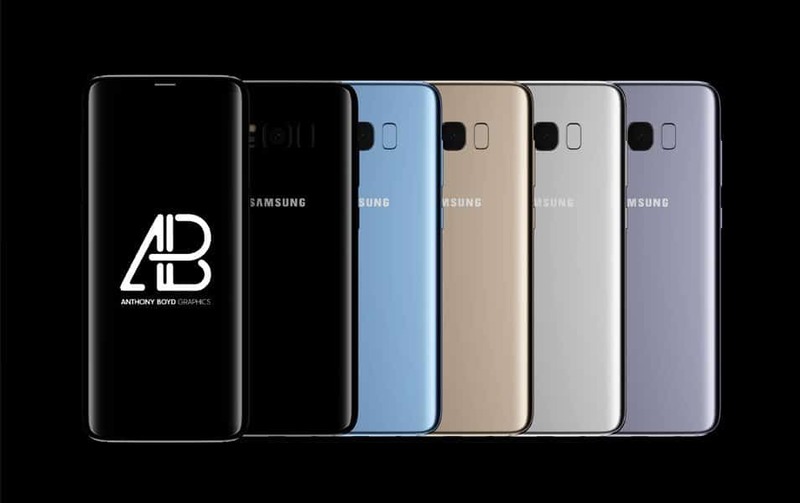 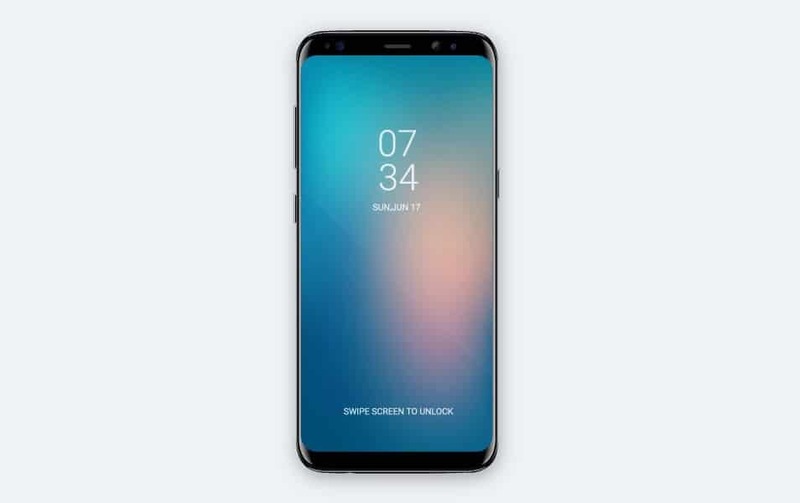 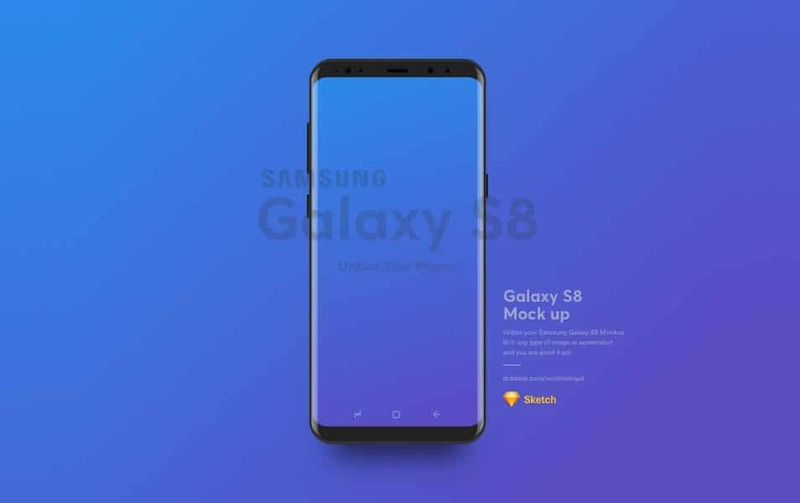 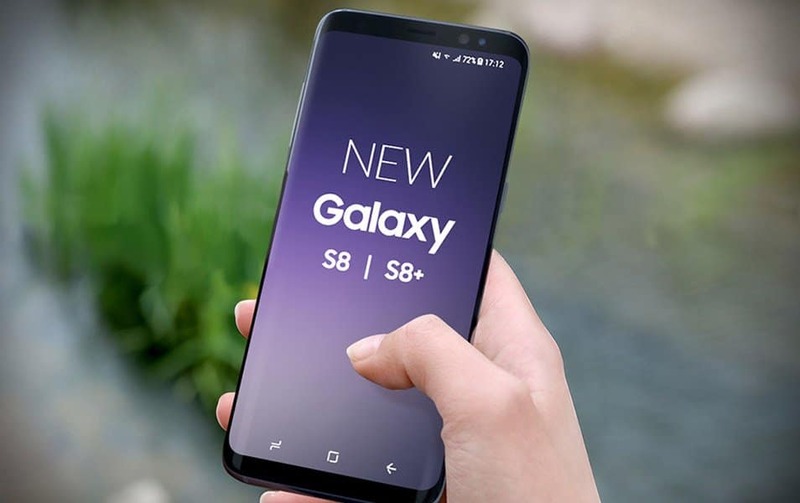 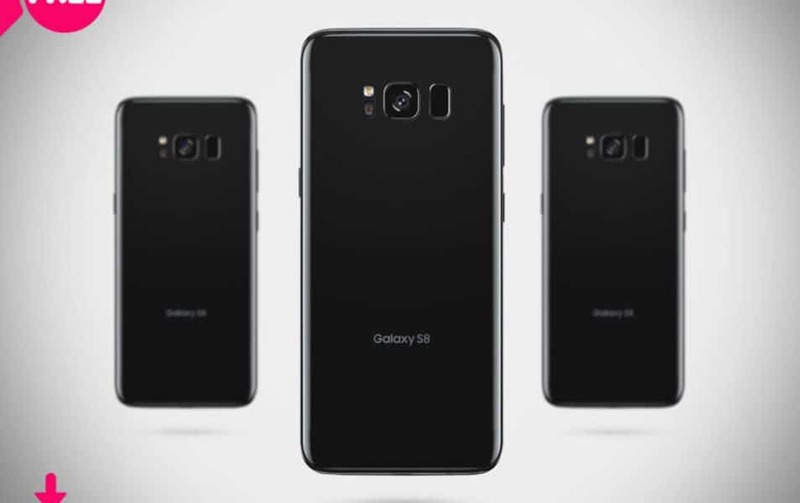 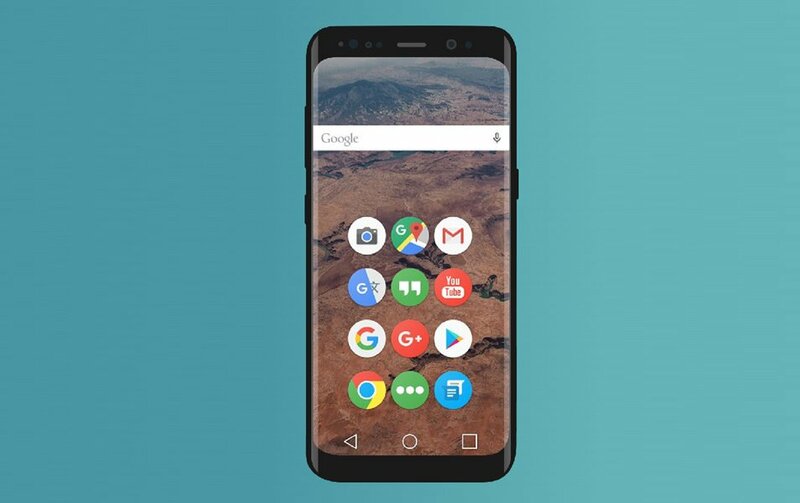 S8 mockups are started come out quickly and it seems they are getting popular than ever. 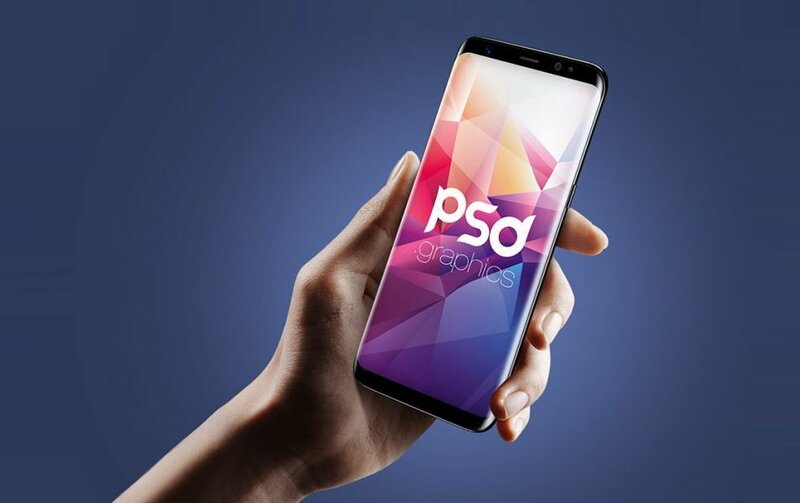 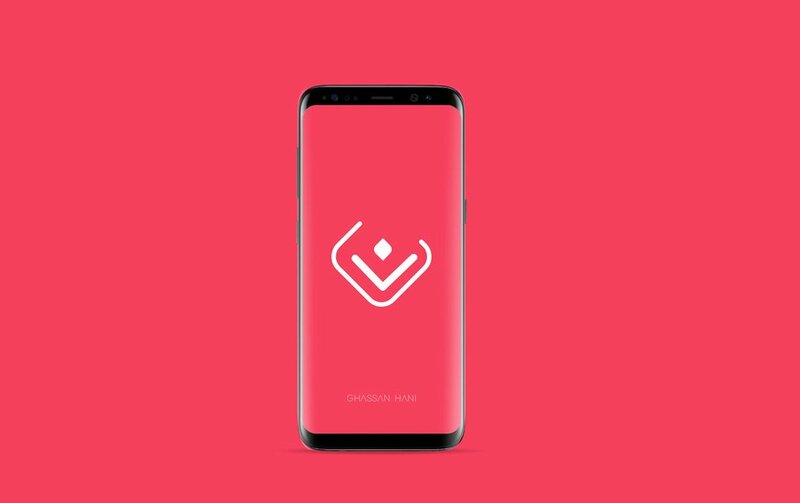 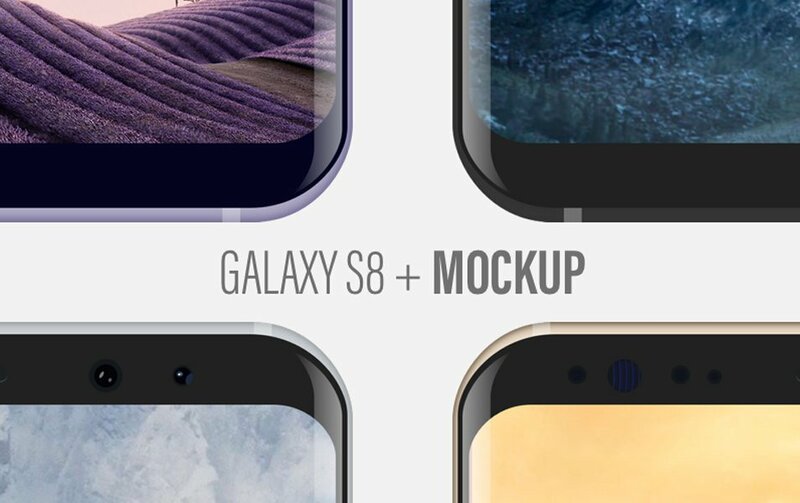 In this post, we have put together some of the best Samsung Galaxy S8 mockups available. 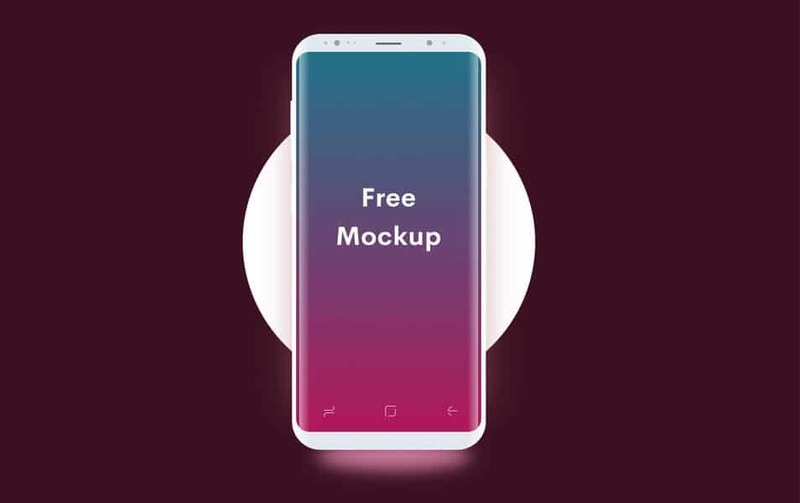 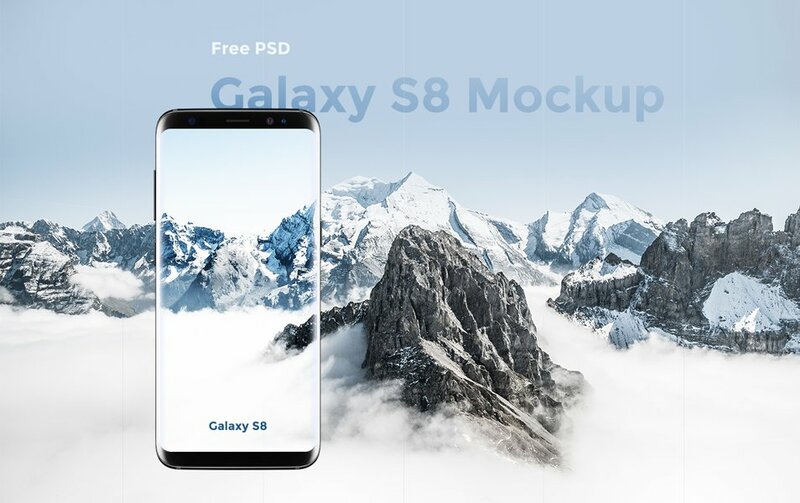 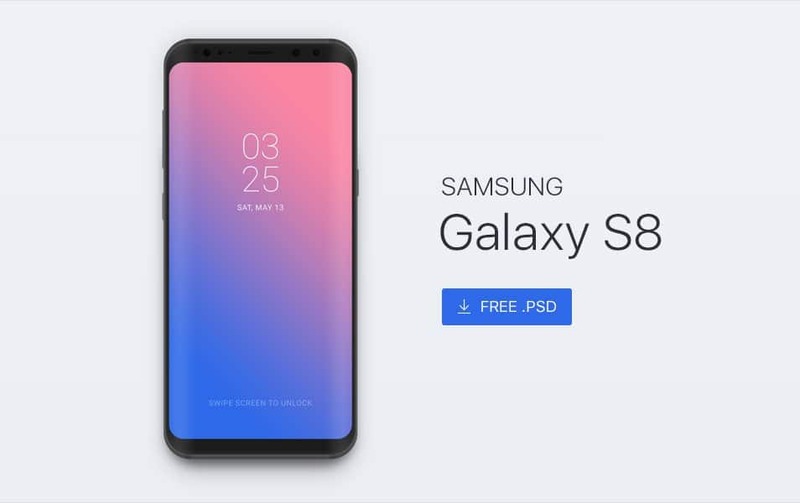 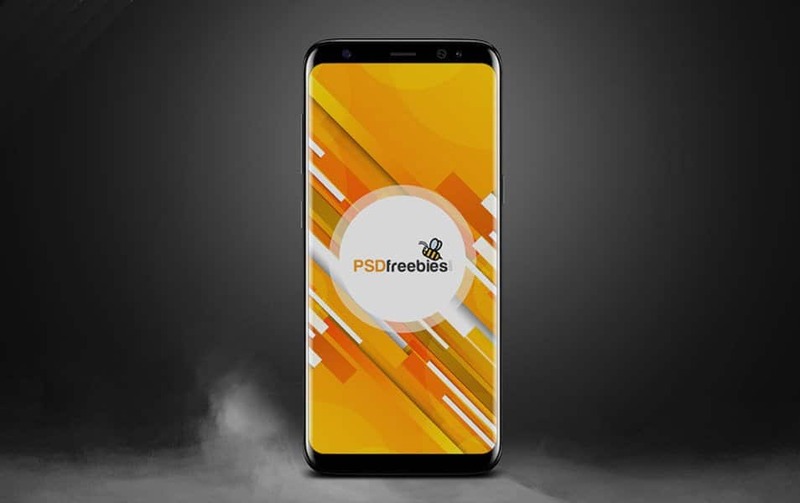 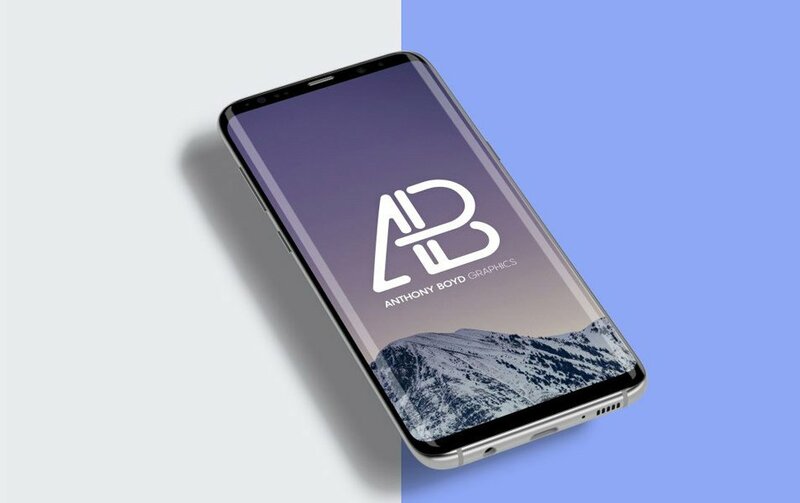 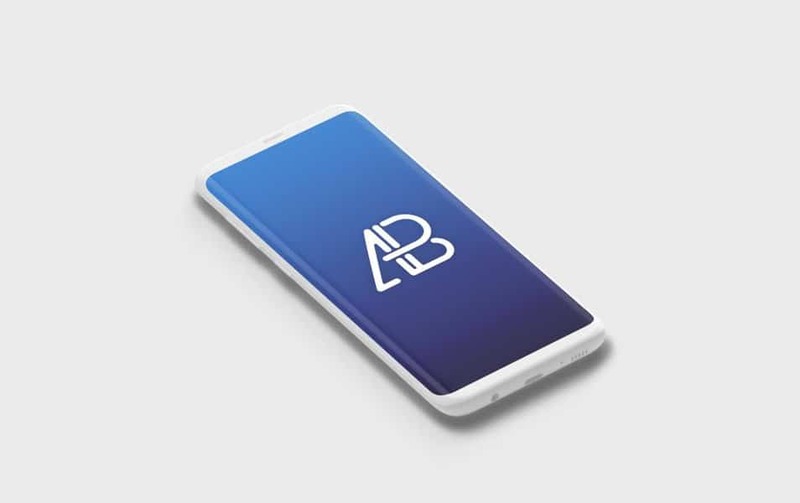 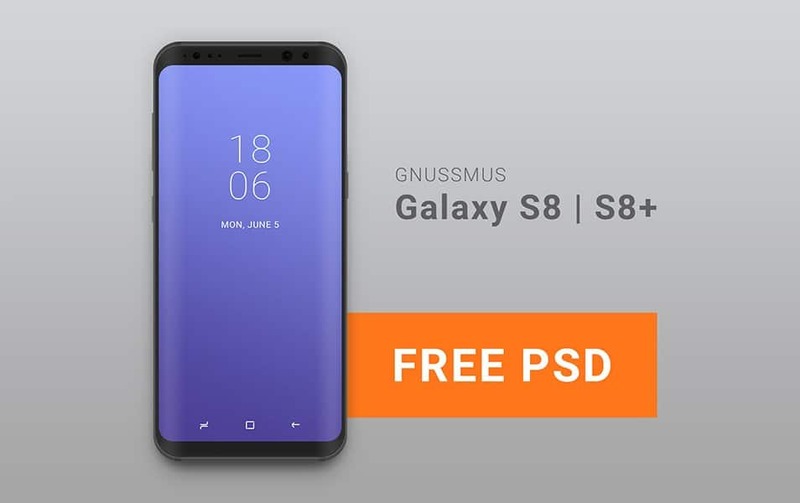 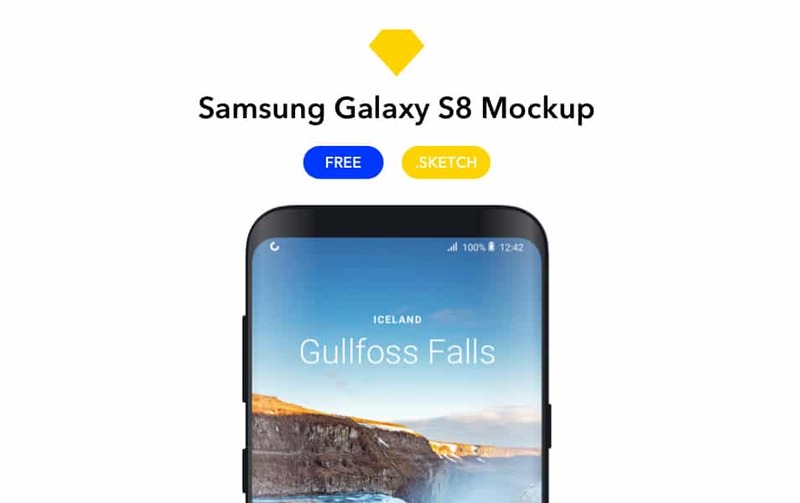 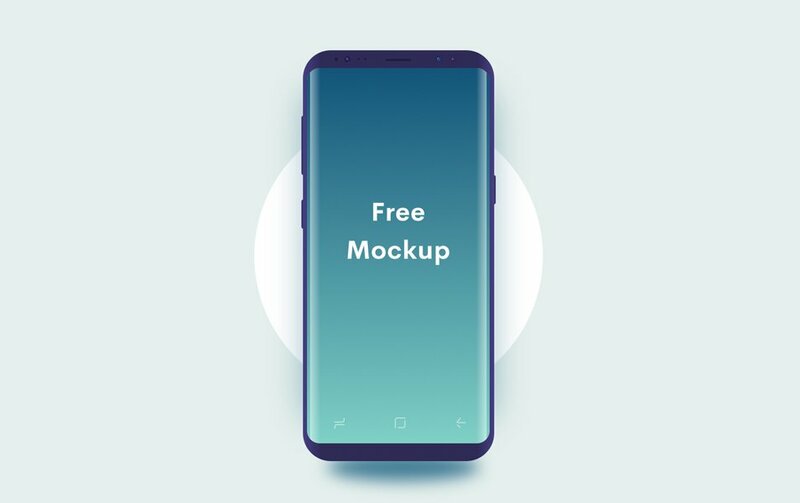 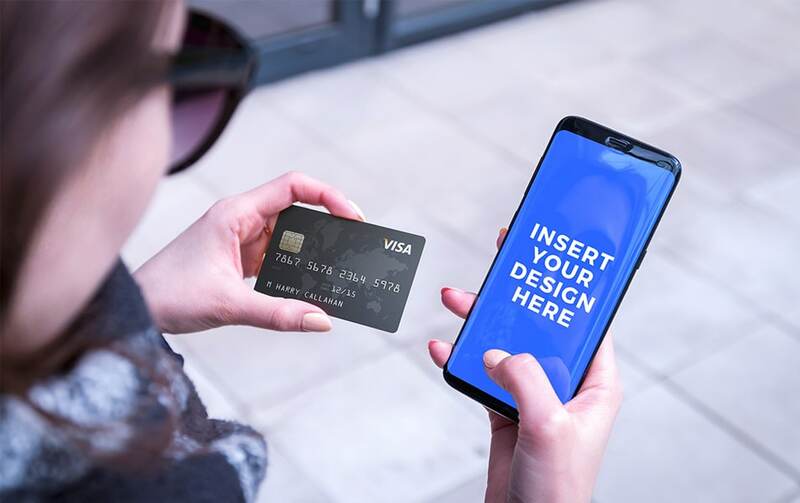 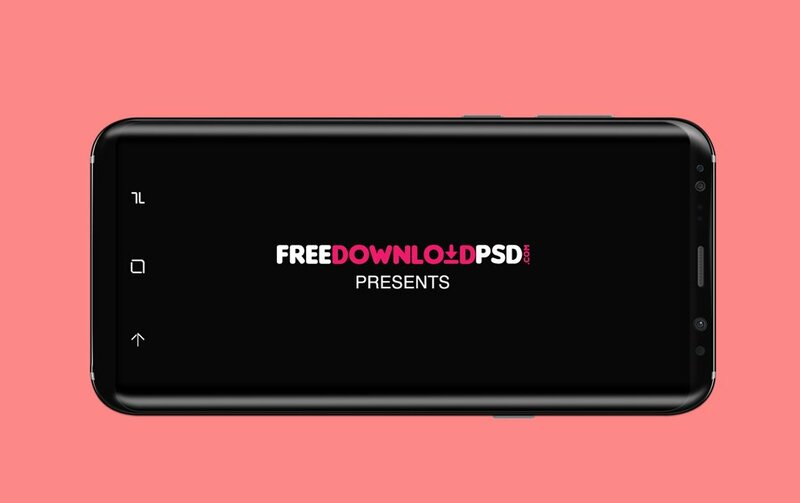 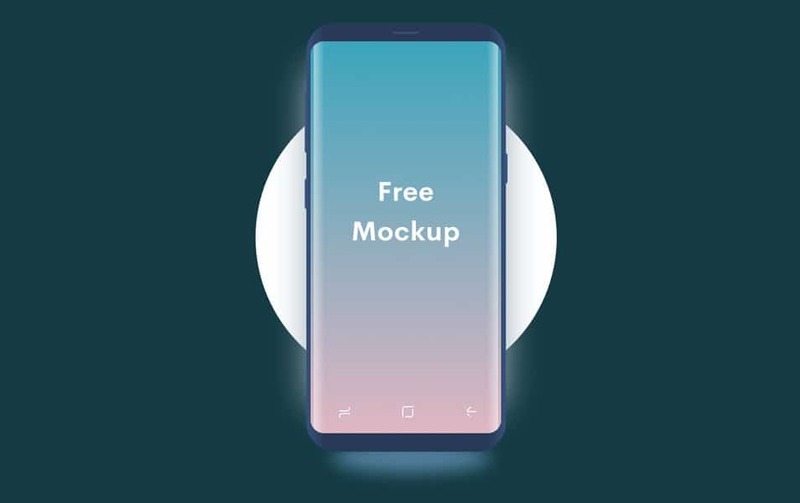 All these S8 mockups are free to use for your design presentations. 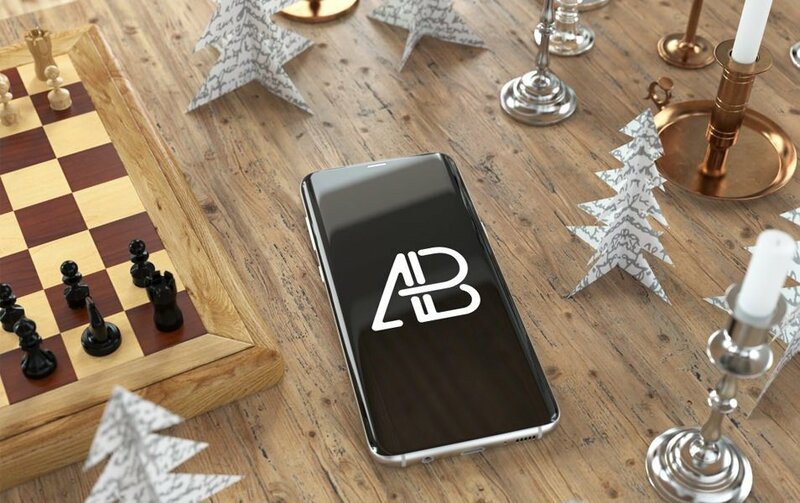 We will update the post time to time so please don’t forget to follow us. 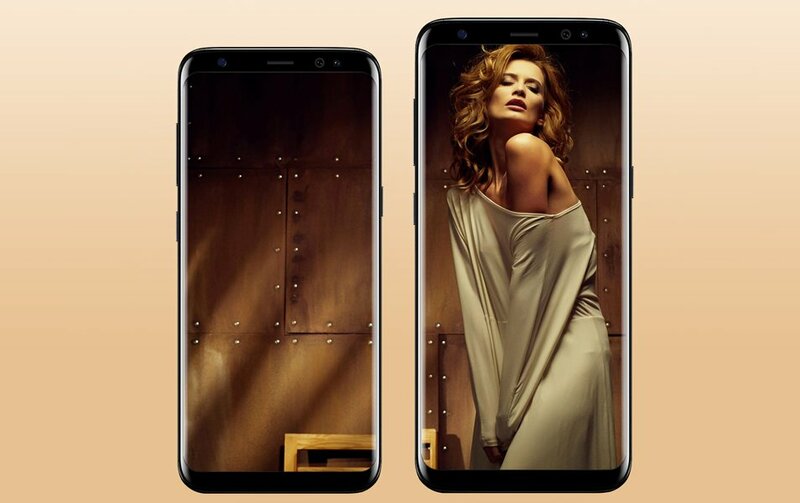 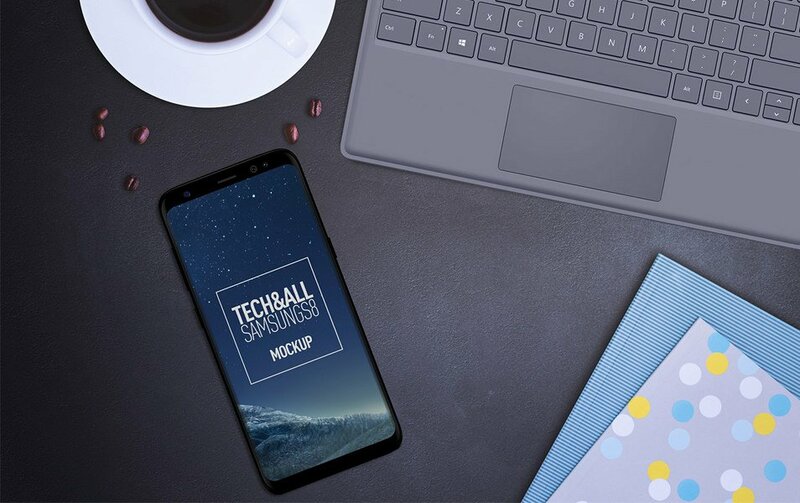 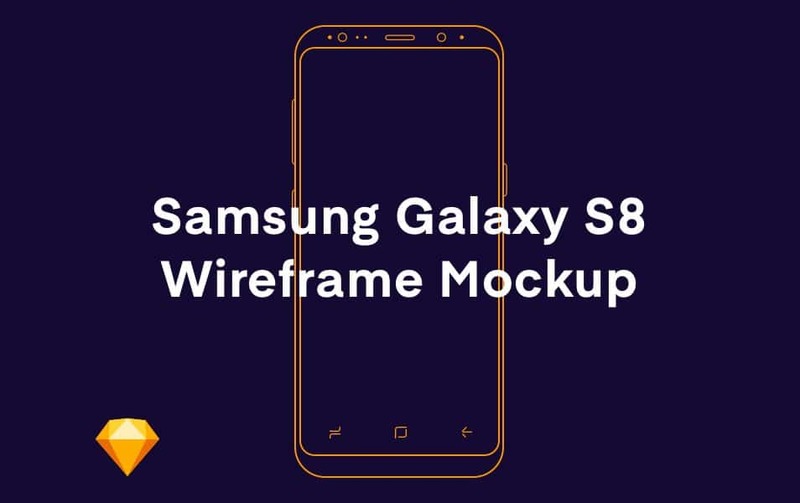 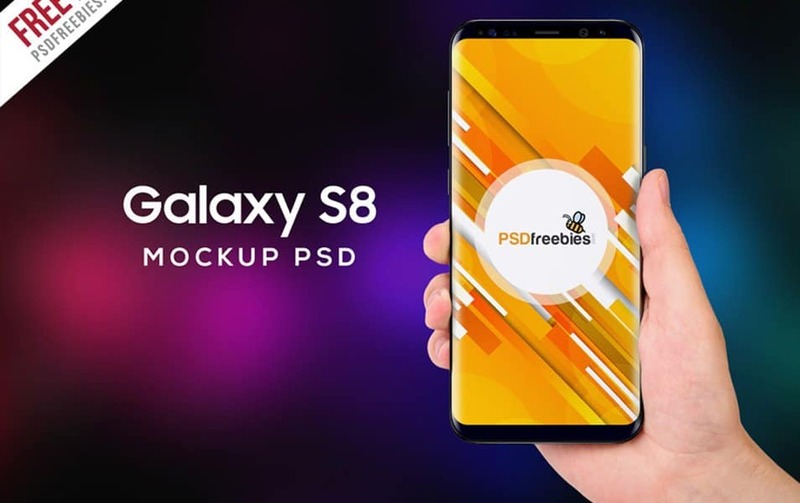 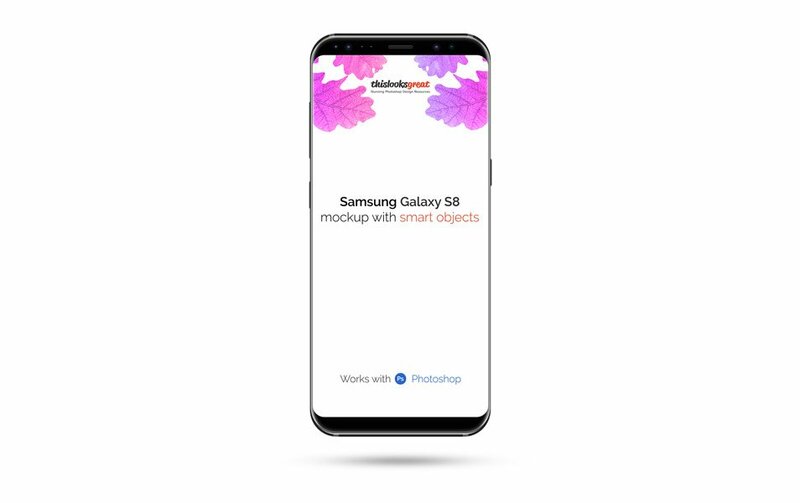 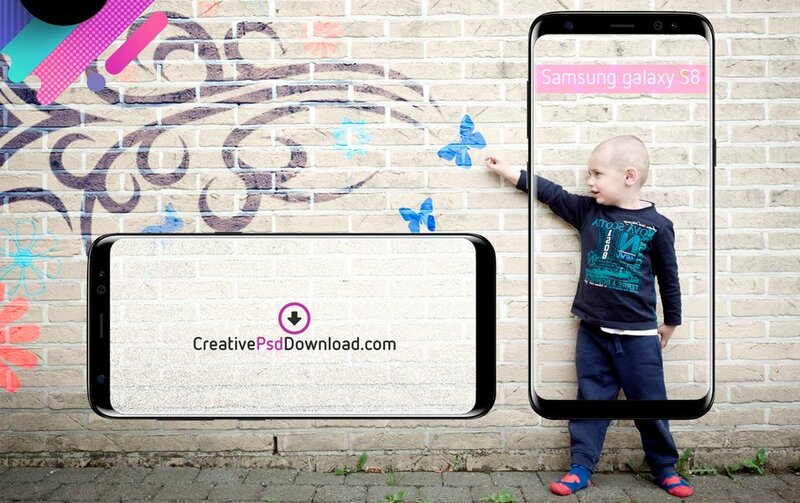 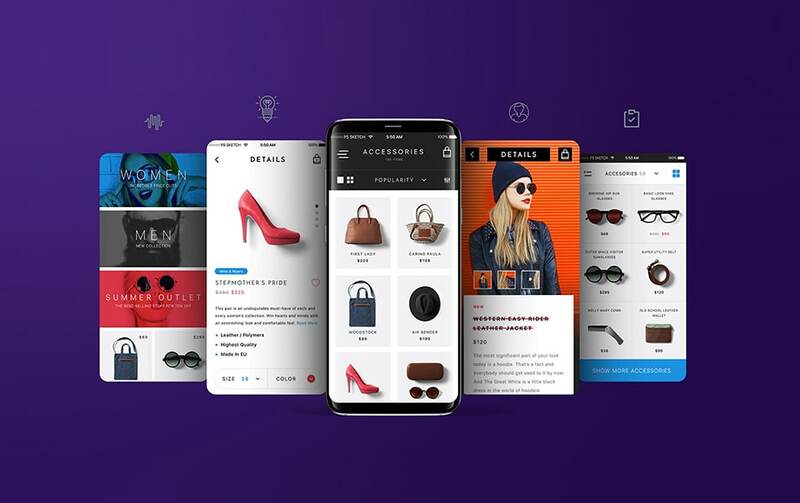 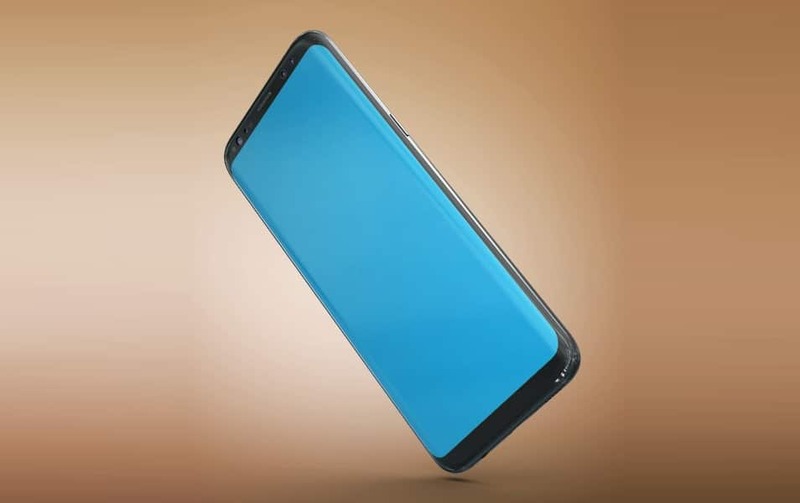 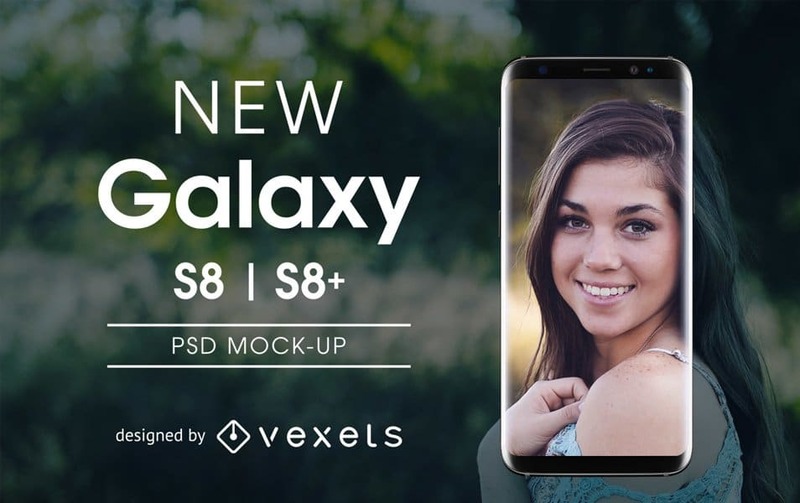 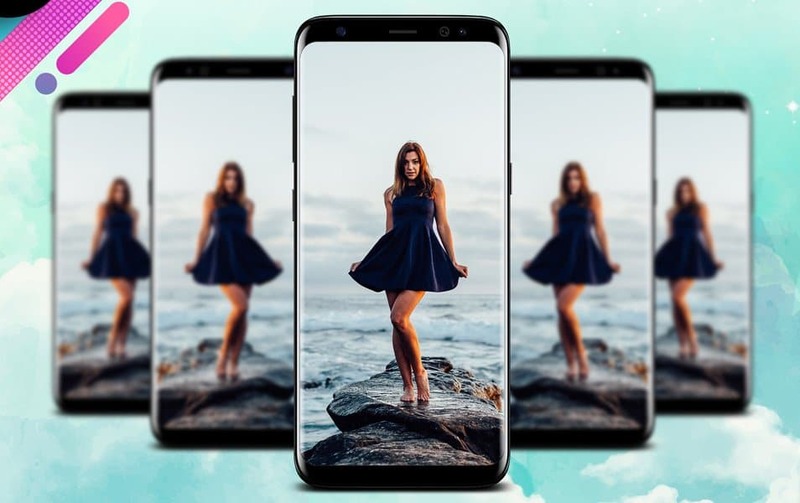 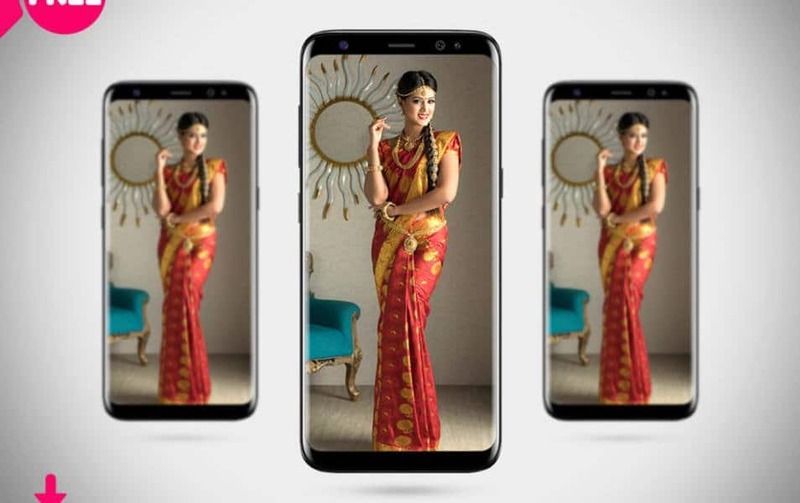 Yes, let’s present your effort in style with the all new Samsung Galaxy S8 mockups.